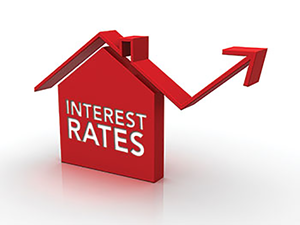 Could Rising Interest Rates Affect Home Buyers? 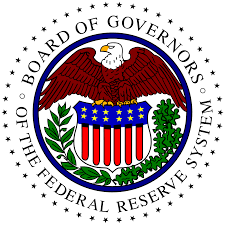 From .75 percent to 1.00 percent, the Federal Reserve raised its benchmark (federal funds rate) interest rate range by .25 percent. That’s a quarter of a point, and the Federal Reserve is expected to continue to nudge rates higher throughout the course of the year. In fact, Federal Reserve officials plan to raise rate ranges a quarter-point three times this year. However, this is the highest rate raise since 2008. Interest rates were raised because there’s a confidence the economy is improving, and it’ll improve further. This is good news, because confidence in the economy means new jobs, economic growth, and lowered unemployment. Unemployment was already at 4.7% in February 2017, which the Federal Reserve considers nearly full employment. Wages are on the rise, too! Average hourly wages rose 2.8% over the last year. Good news, right? Real estate professionals have worried over the potential affects rising interest rates might have on the housing market. The recovery of the U.S. housing market hasn’t been straight forward; will rising interest rates affect market growth? It’s entirely possible the Federal Reserve’s rate hike could positively affect the housing market. The spring looms as one of the busiest times of the year in the real estate market. At the very least, the recent rate raise and the impending rate raises later in the year might encourage uneasy home-buyers to finally pull the plug. Spurring them off the fence and into a sale, potential home buyers will want to make their purchase before rates raise any higher. Reverse consumer psychology in play. This will potentially increase the demand for houses through the summer, driving enough sales, possibly, to positively effect the economy in the long term. But what about mortgage rates? If the Federal Reserve raised short-term interest rates, then mortgages will be affected. However, higher interest rates may encourage lenders to loosen their strings. That means they’re more likely to loosen their lending standards because higher interest rates provide a cushion against risk for the lenders. Tight lending standards, in the past, have meant that even if someone has great credit they very well may not get a mortgage. This has been a major obstacle for would-be homeowners. 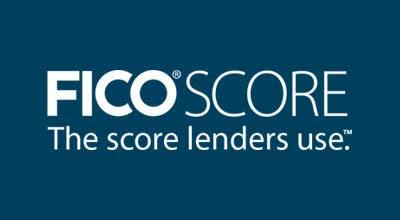 With refinance originations falling, lenders are also more likely to compensate by providing more access to credit. As the interest rate hike by the Federal Reserve was predicted by financial experts and industry analysts, it has actually already been built into rates such as mortgages. Although the rising interest rate by the Federal Reserve isn’t the same thing as interest on a mortgage rate, it can put pressure on mortgage rates. Fortunately, for now, many real estate industry experts don’t expect the Fed’s move to impact the current move of mortgage rates. 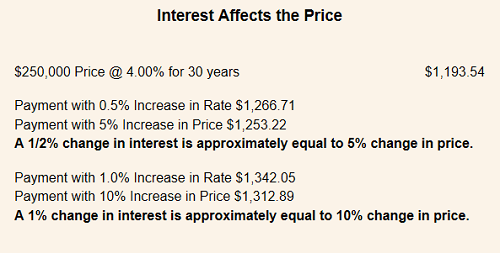 So while the Fed controls short-term interest rates, their decisions can partially impact long-term interest rates for mortgages. Although rates ticked up in the last month, currently they have settled back down. 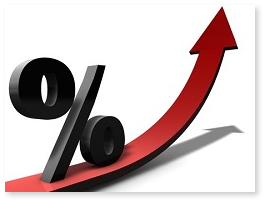 A typical, average rate on a 30-year fixed mortgage loan is around 4.2% currently. Though it’s risen since the election of President Trump, rates are still low. During the last big economic growth spurt (think 2001-2007), mortgage rates were between 5% and 7%. 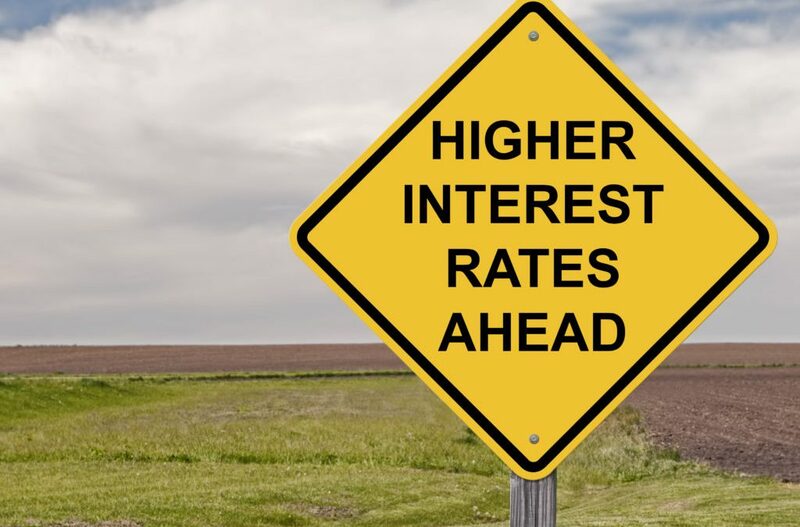 Although the Federal Reserve raised short-term interest rates and the affects aren’t immediate, it’s important to pay attention to interest rate hikes because they can affect the future. There’s no reason to rush immediate decisions as interest rates rising on mortgages should be fairly gradual. Home prices will eventually rise due to factors that cause higher interest rates. 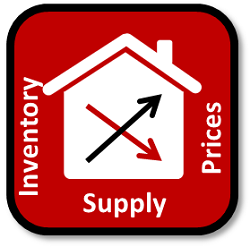 These factors include greater demand, higher incomes (thank the rising wages), as well as pressure on prices. Although home prices are near historic lows with low mortgage interest rates accompanying them, it’s expected that house prices will rise in the future. As interest rates rise, your buying power decreases. If you’re in an adjustable rate loan, it may be time for you to seek a fixed-rate loan. They can help by affording you the peace of mind your payment amount will not change. While there’s no need to jump to make decisions now, it’s wise to keep an ear to the ground for information on rising rates and how they may affect you. Affordability of homes may take a hit, too. However, all of these foreseeable future issues with affordability, interest rates, and rising prices can be navigated with a trusted real estate professional. At Real Estate Experts, we aim to help you navigate the waters of home ownership. As well as the process of buying, renting, and selling properties. If you’re a buyer financing your first home or refinancing your current home, there are opportunities to save money. We can help you learn about adjustable rate mortgages. Our seasoned team members work together to provide outstanding service to our buyers and sellers. All the while we work to develop a unique partnership to better care for our clients. If you are looking to buy or sell, let one of our top realtors assist you today. Give us a call at 919-813-6449 or send us an email to [email protected] to find out more about living in the Triangle. Visit realestateexperts.net to view current homes for sale in the area.